Did Kareena lose Ram Leela due to no pregnancy clause? The fall-out between Kareena Kapoor and Sanjay Leela Bhansali over Ram Leela was rumoured to be over money issues. However, the latest buzz suggests that the Heroine star was dropped out of the film as she refused to sign the no pregnancy clause in her contract. The latest clause in thecontracts of leading ladies (married, engaged or those in live-in relationships) specifies that the actress agree to not get pregnant during the time of the principal photography because filmmakers do not wish to sit on the set, minding the baby (pun intended) while their shooting is in progress. 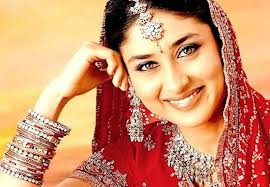 A reliable source tells us that Sanjay Leela Bhansali, like all practical filmmakers, reportedly wanted Kareena Kapoor to sign a contract with a clause that said she will not get pregnant during the making of Ram Leela. Madhur Bhandarkar had landed in a fix when Aishwarya Rai Bachchan got pregnant during making of Heroine, which later went to his original choice Kareena Kapoor. Taking cue from the fimmaker, Sanjay didn't want to risk his film. 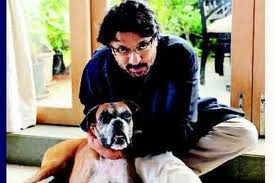 The bone of contention between Bebo and Bhansali wasn't the money; as is being speculated in the media. It is reportedly the pregnancy clause that Bebo refused to sign.